As the time passes, 25th of December is coming nearer and so are its exciting festivities. Christmas is the most colorful and festive times of year for individuals, families and businesses all over the globe. It is a season of blessings and festivities, a time when you see everyone and everything in a celebration mood. Apart from its spiritual and ceremonial importance, Christmas plays an important part in influencing business all around the world. The benefits of the occasion of Christmas are not limited to a single type of business. No matter you sell candies, Persian carpets, lingerie, or are running duct cleaning services or a matrimonial website, Christmas is an occasion that takes your business to soaring new heights. And you have to do is to bring the flavor of Christmas in your business promotions. Similar is the case with your business’ website. 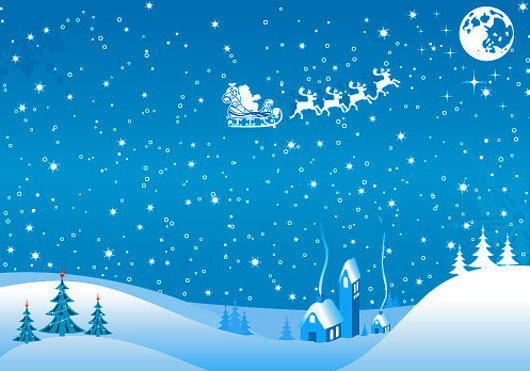 Christmas being an internationally famous occasion, is also an all-time favorite of web users. People get access to Christmas gifts, Christmas decorations, Christmas shopping and special Christmas promotions mainly through websites. Although brochures, flyers and postcards are another way of promoting your business on Christmas, however, websites surpass the feat owing to their mass access and greater usability. Match up your Christmas celebrations shown in your website to your printed brochures and marketing materials. From a designer’s point-of-view, it is very important to bring Christmas festivities to your website. And that is why my today’s post is about how to make your website a part of Christmas festivities and make it a pleasurable experience for the users. As I have mentioned earlier, Christmas is an important occasion from your business’ perspective and so one cannot undermine the importance of furnishing his website to suit the occasion. It is just like decorating your shop for Christmas days as being a part of the ongoing business trends. 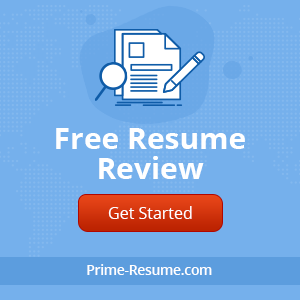 Likewise, your website is also like your shop where you display your products and services and your customers can get any information they want regarding your enterprise. When you own a business website, you should be well aware of the fact that people will definitely visit your site in this festal season to avail the special packages, discounts or promotions on your service or products. Consequently, an inclusion of Christmas based theme in your business’s website will give a pleasant surprise to the visitors, motivate them to come to your web again and will indirectly be a call-to-action towards your sales. 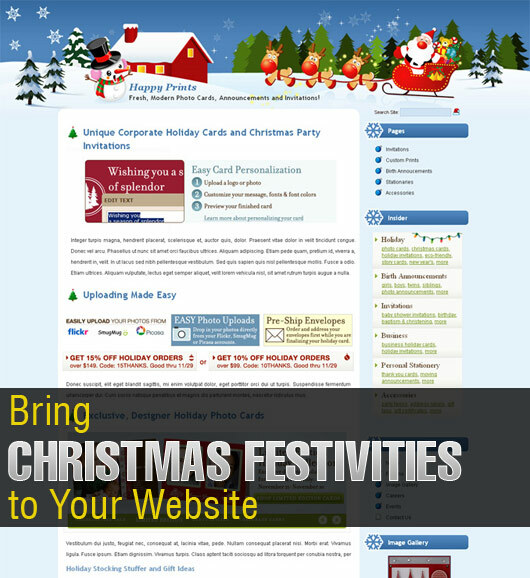 Christmas themed websites give a personalized appearance and helps to gather visitor’s appreciation and interest in it. 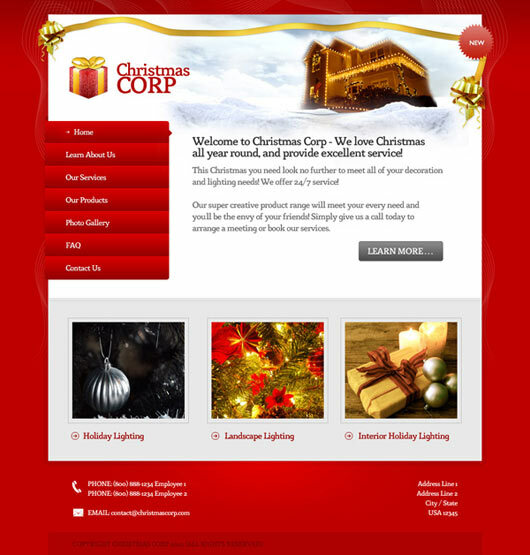 Some organizations and businesses hire special web designers to design a Christmas-filled theme for their website. So there is no way you can undermine the number of benefits your website is going to have with a Christmas theme incorporated in it. 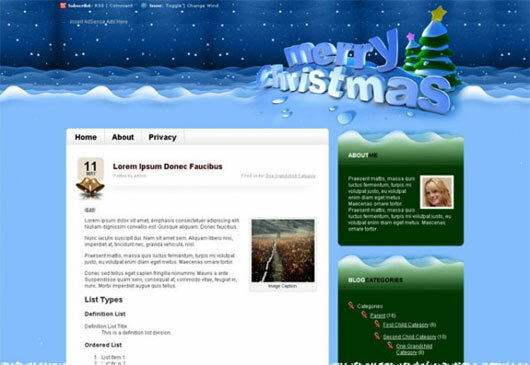 Designing a Christmas-themed web design is different than usual web designing practices in many ways. The basic difference lies in the concept that the theme of Christmas designed website centers around zeal and fervor of Christmas, while the theme of general web design may vary depending upon the requirement of the client and the type of business it represents. Moreover, the basic objectives of the web design may deviate depending upon various factors. The aim of generally-themed web design is to make a web page visually appealing and alluring, whereas the purpose of Christmas-themed web design is to depict the colors and festivities of Christmas and New year. It is done so by incorporating a Christmas symbols and image that evoke the true spirit of Christmas. It is intended to celebrate this auspicious occasion and so, various Christmas symbols such as Christmas tree, Santa Clause are used for celebrating the spirit of mirth and happiness. Some website design companies even offer discount for availing their service during this season. Christmas-themed web design can boost the financial benefits for the website owner by having increased volumes of targeted traffic and greater visibility. The greater the traffic and visibility of the website, the greater will be its business opportunities and which is why the skyrocketing importance of having a web designed specifically for the occasion of Christmas has become inevitable. However, it is not advised to have a complete and permanent change of template as Christmas-themed web design is targeted to introduce transitory changes in the existing website. In a Christmas-themed web design, there are some special symbols that represent the festivities of Christmas season wherever they are depicted. 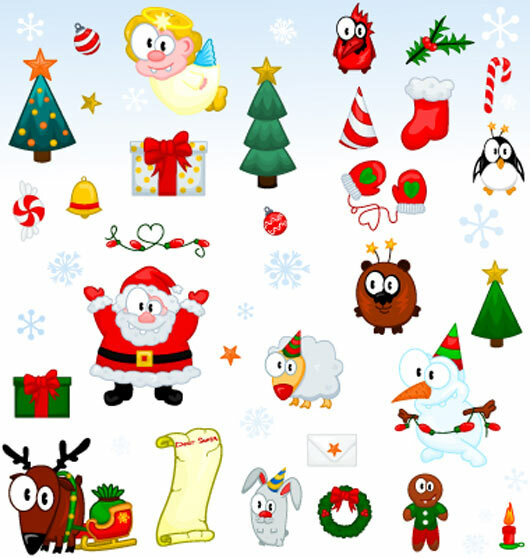 These symbols include Christmas tree, Santa Clause, Christmas balls, snowflakes, Christmas reindeer’s and the Christmas night sky etc. including these on our website brings a ceremonial look out. Christmas background is an important element of Christmas-themed web design. It is probably the easiest way to effectively decorate your web for Christmas and show the magnitude of the festivities you want to depict through your web. Although it is an old trick in the book, however as old it is as effective it gets. Add a Christmas any of the symbols, mentioned above, in your logo depending on the size and shape of the logo. It will show that the company itself is a part of Christmas festival celebrations and add to the comfort of the visitors. RSS feed icon is present at almost every website and to add more Christmas clam to your website, you need to decorate the RSS icon with wither a Christmas hat or white snow in a creative manner. It will be a best thing to add a winter style elegant RSS icon that adds to the Christmas mood of your web. You can add Christmas theme to other icons of your web including Facebook icon, Twitter icon, LinkedIn icon and many others. Special Promotions, Packages and Discounts With the arrival of Christmas season, all of us wait for special Christmas discounts and promotions that the businesses offer. Apart from changing the pattern of website, one can offer special discount for luring clients or customers. You can also host a giveaway contest for your visitors as a part of Christmas attractions. However, you need to be creative in this regard and should offer your visitors the best. 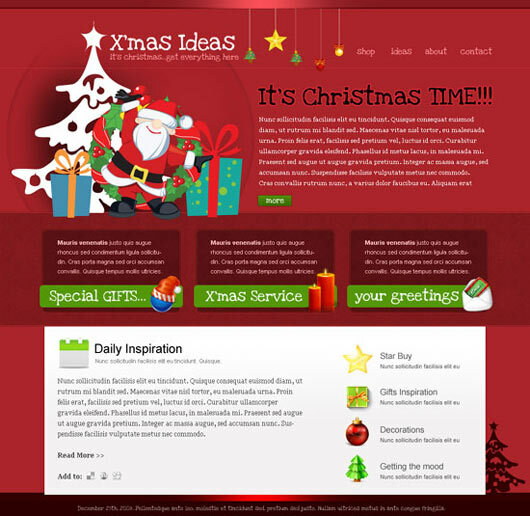 Christmas web designing has added new dimensions in the website design industry. Though its impact is quite temporary yet it is very powerful enough to influence online visitors. Christmas is coming and if you want to create a Christmas mood on your website, you should decorate it according to the things mentioned above. This is just what we did! Also it’s a nice idea to change your social (Twitter in our case) avatar according to festivities, isn’t it? Merry Christmas! time will repeat soon when everyone will start searching stuff to wears festivity.